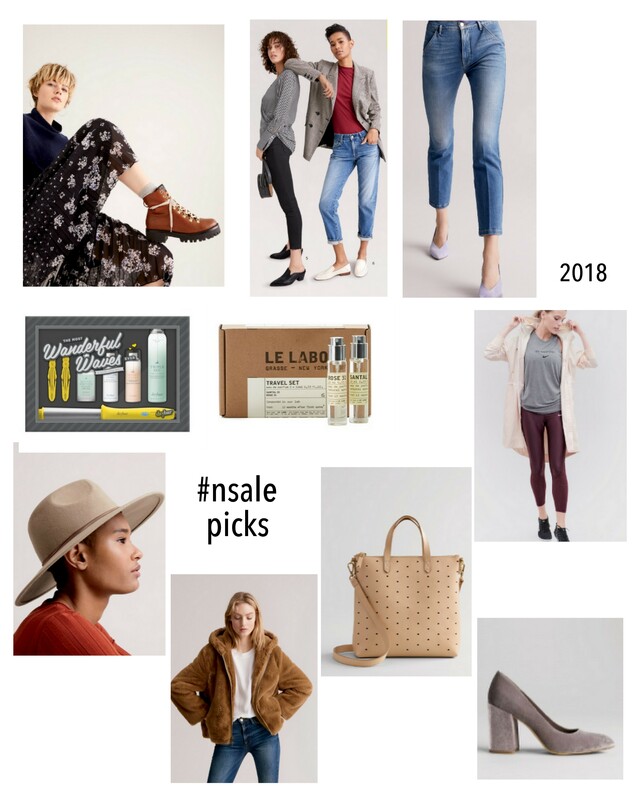 The Nordstrom Anniversary Sale kicks of Thursdasy #nsale and it’s one of my favorite shopping days simply because it’s a chance to get pre-season buys at a discount! We’re all so used to buying season clearance items, it feels so much more exciting this way! I have my Nordstrom Rewards card so I am shopping early and it’s not too late to get yours, too! The catalog came (you can view it online, here!) so we all have a little more info on what to expect in this sale and although the styling is wack, they’re highlighting what (I think) they do best. Fall Staples like sweaters, jackets and on-trend denim. Shoe + Beauty Deals, and Activewear. Here’s what I virtually “circled” in my catalog so you can see what caught my eye. Rad Mountain Boots (boots galore actually!) // Rag & Bone Denim deals // Frame denim deals // Dry Bar curling wand kits // Le Labo perfume bundles // Nike, Adidas, Zella activewear deals // Fall accessories like this perfect wool hat via Treasure and Bond ($31!) // More teddybear, yay! This coat via Vince. // Great deals on bags and carry-alls this Madewell perforated on is $70 off!. // This pretty Leith pump for $50! And just putting it out to the universe that any of these items could be in the sale, too! Just saying, Nords.